This article will no doubt interest all photographers or individuals who have an avid interest in photography, whether they are experts or enthusiastic amateurs. We have put together this list to help you out with your next camera shopping spree. If your budget is somewhere around 500 dollars, then this compilation will especially be perfect for you. We all know that this is the age of digital cameras, and capturing special memories and happy moments have become a whole new adventure which is an amalgamation of cool ideas and techniques. Having said that, shopping for a camera is no cakewalk, since the number of options available in the market is huge. So it needs a bit of research and understanding to reach a decision as to which model you should preferably buy. Nikon is one of the best in the world when it comes to manufacturing professional cameras. 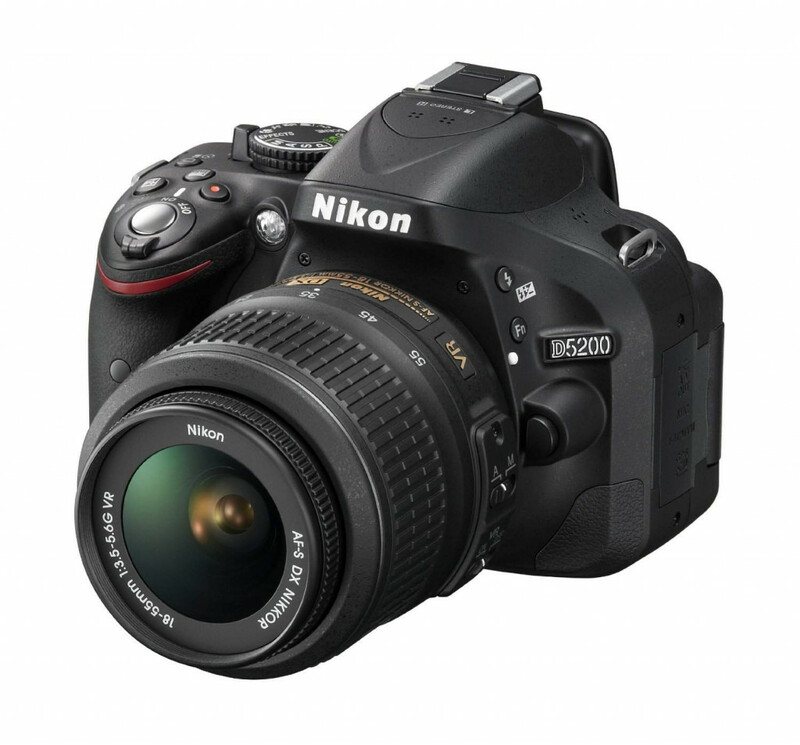 The Nikon D3300 is one the best performing entry level cameras in the market today, with excellent picture quality and an easy to use interface. 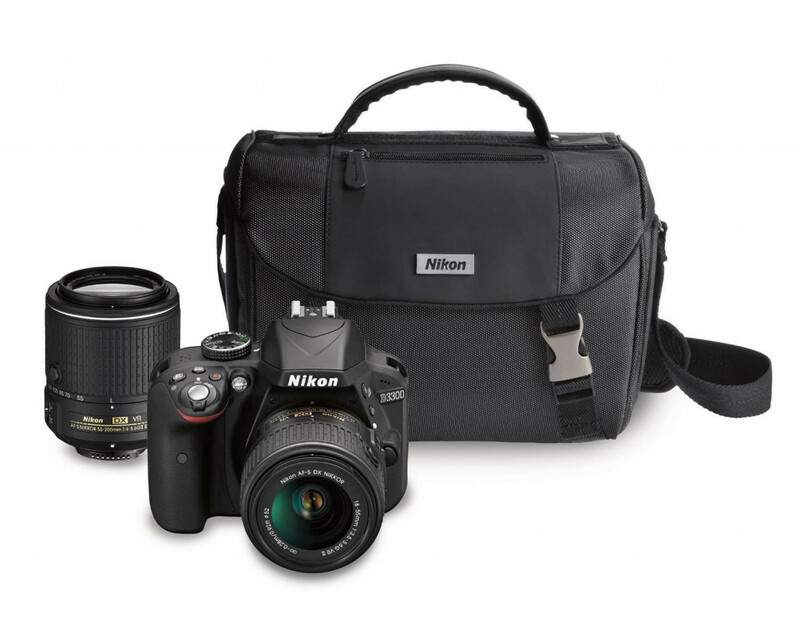 With this, you can step into the world of professional photography in style. This camera is currently Nikon’s smallest and lightest DSLR, which gives it an amazing competitive edge in the market. 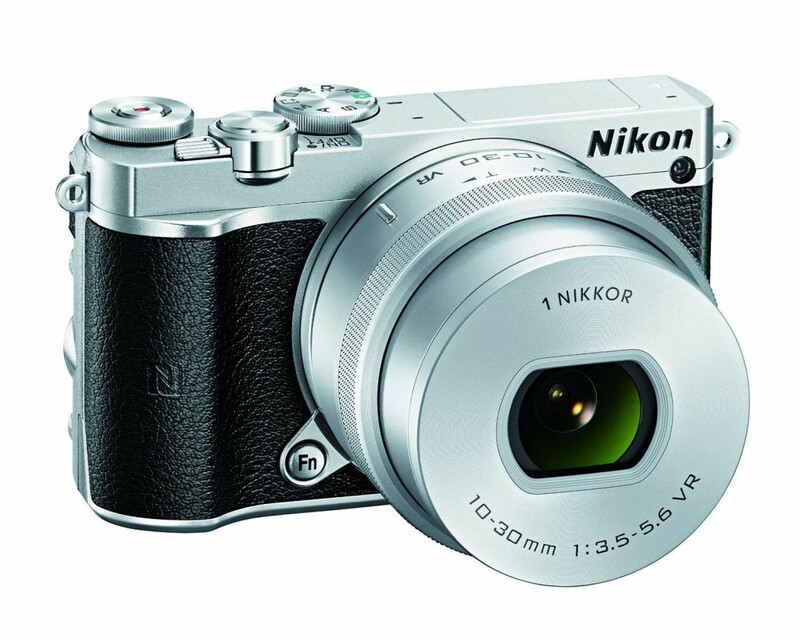 This camera is the smallest and lightest from Nikon, and hence it is easy to carry around. It boasts of amazing ISO performance and comes with an affordable price tag. You will be able to capture high resolution images with impressive amounts of details. This device includes small and optically stabilised lenses and has raw shooting support. Images are mostly on the noisy side. The camera has a small penta mirror viewfinder which reduces the traditional photo capturing experience. The detailed menu screen eats up a lot of power, and hence reduces the battery life. It does not look as a great upgrade from its predecessor D3200, as most of the things have remained similar. Nikon D3300 comes with an excellent 24.2 megapixel DX-Format CMOS sensor. It also has EXPEED 4 image processor and a 3-inch 921K dot LCD display. Equipped with full HD 1800 pixels video recording. Great ISO, which can be expanded up to ISO 25600 at 5 fps shooting. Comes with an easy to use panorama mode and also the guide mode. It has the DX NIKKOR 18-55mm f/3.5-5.6G VR II Lens. Pentax is one the leaders in the world when it comes to professional cameras. 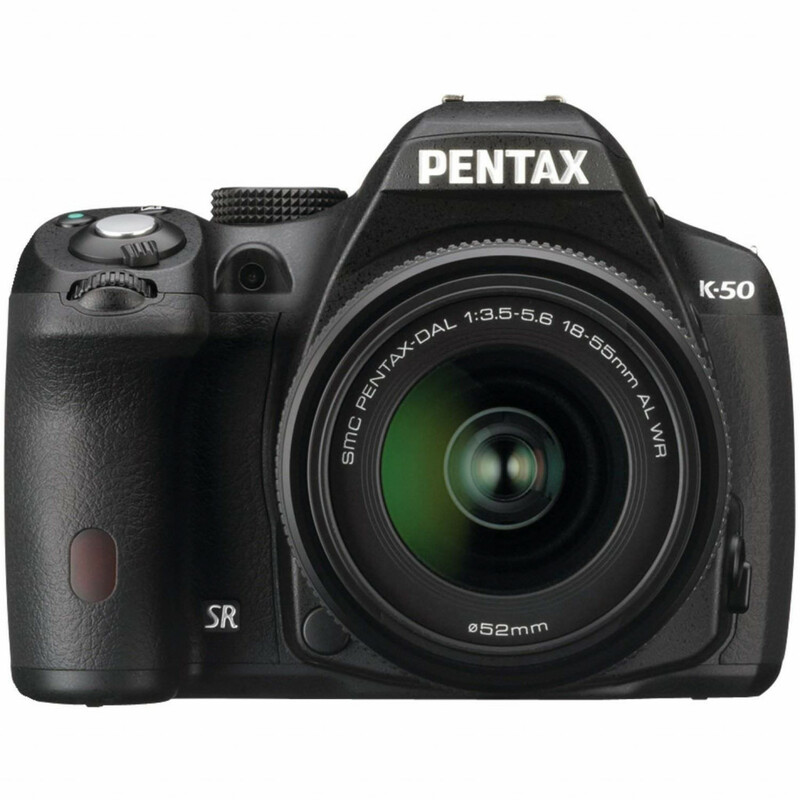 Pentax K-50 is one of the cameras which allow you to speed ahead of the usual digital cameras in the market and get your hands on something that is professional. It is a camera which boasts not only of high quality images, but provides great performance as well. Being an entry level professional camera, it has it all to compete against the existing players in the market. Excellent image quality which allows you to capture all the precious moments with great detail and colour. It has a large pent prism viewfinder which helps you to take shots more comfortably. The design of the body looks classy and strictly professional at the same time. It comes with a weather sealing which protects the body from water and dust particles. Amazing features that redefines your image capturing experience. The autofocus becomes noisy at times with the kit lens. The product would have been even better if a variangle screen was added to it at the same price tag. The rear LCD is rather fixed, and makes it difficult to capture shots from different angles. The camera lacks microphone input. While recording videos, the focus is slow. High quality image capturing is possible even in low light. Sony is widely known as the consumer electronics giant. The company has come up with some significant tech upgrades to its new SLT-A58K camera, making it one of the favourite entry level professional cameras in the market. The camera promises great performance and also makes sure that it is not heavy for your pocket. It is a budget camera which gets you started with taking amazing pictures. The perfect design that ensures good control and functionality. You get great picture quality at such a competitive price. Comes with a weather sealing that protects the body from water and dust. The friendly interface enables you to operate everything smoothly. Fast and decisive auto-focus helps to capture every moment. The captured images look sharp and detailed. Excellent video quality with Full HD recording. Some physical controls are difficult to navigate. The camera comes with an electronic viewfinder instead of the optical one. This can be a turn off for some. The HD recording does not support 60p frame rate. It includes bright and clear dot organic LED viewfinder. It has a 15-point continuous AF system with three cross type points. Canon is one of the leading camera brands in the world. The t5 Rebel 1200D model is one of the new entry level cameras launched by the company. It features an 18 megapixel CMOS sensor, DIGIC 4 processor and a 9 point AF system. This camera is one of the hottest selling gadgets in the market right now. The camera looks perfect for an entry level photographer; it has a wonderful grip that allows you to click pictures from multiple angles. High quality photo and video capturing enables you preserve the best memories and experiences. It is the most affordable way to take your photography to a whole new level. The camera comes with improved functionality and high speed capturing. Capturing photographs in low light becomes a possibility. It has very good colour accuracy. The design remains compact and being light-weight, it is easy to carry. Being an entry level camera it misses out on many features which Cannon offers on other cameras. Lacks an external mic jack. ISO performance is weaker that other competitor models in the market. It does not have a continuous auto-focus in the movie mode. 1080p Video Recording at variety of frame rates helps in capturing better and faster action videos. Easy and high speed capture provides the best clicking experience. Nikon is one of the leading camera brands in the world today. The new D3200 model enters the market as an entry-level SLR for the ones who are willing to upgrade to a more professional image capturing experience. By introducing this camera, the company aims to compete actively with other players in the market with its unbeatable high picture quality. The design helps you to have a very good grip on the camera and at the same time, gives it a professional look. It redefines the image capturing experience for the beginners. The noise is controlled really well while capturing photographs throughout ISO range. The external mic input adds to the movie making experience. One of the best cameras in the market at such an affordable price. The guide mode does not show everything you need to know. It lacks an exterior Auto-Focus motor which creates problem in capturing multiple shots. The quality of the monitor is bad as compared to other cameras in the market. 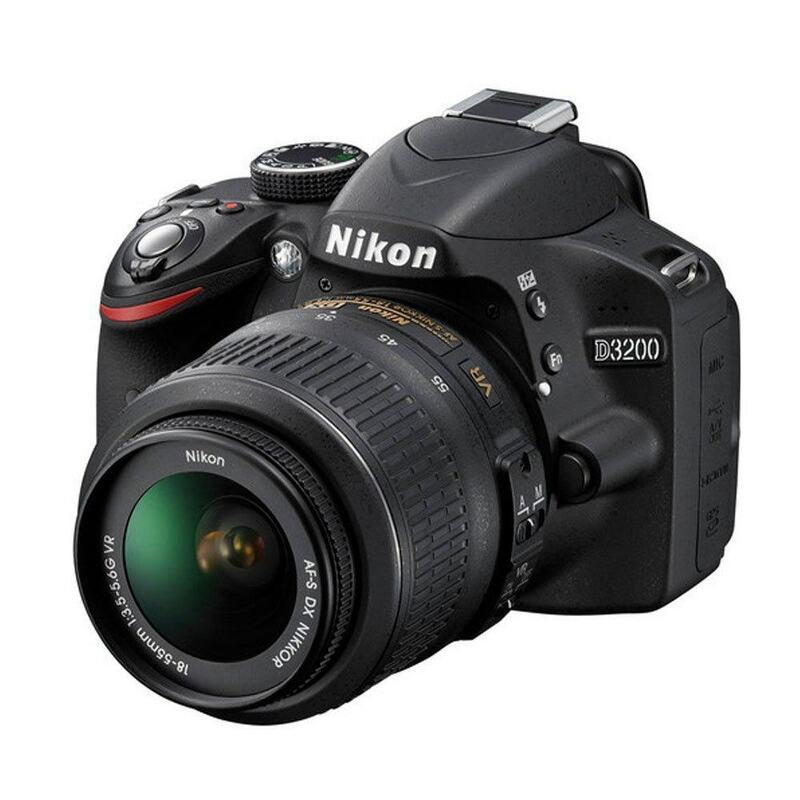 The Nikon D3200 comes with 24.3 megapixel camera with APD C-CMOS sensor. It has the Nikon EXPEED 3 image processor. Image quality is really good with ISO 100 – 6400 which can be extended to ISO 12,800. Full HD 1800/25p movie recording. Continuous shooting with 4 frames per second speed. Has twin IR remote receivers and guide mode. 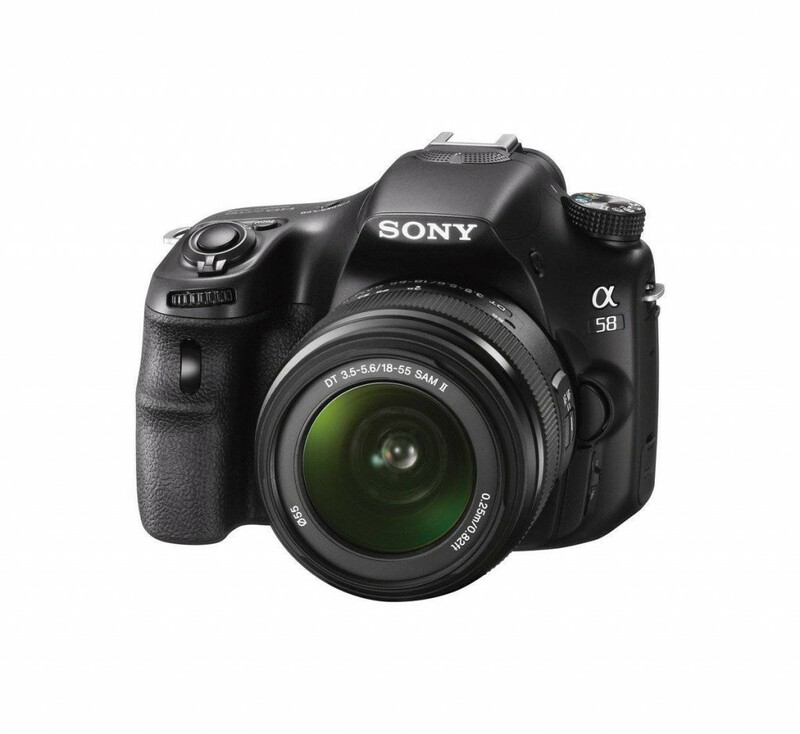 No list of best digital cameras under 500 dollars can be complete without a Sony edition. And when it comes to the model, currently there is no better camera than the SLT-A58K edition. What more? 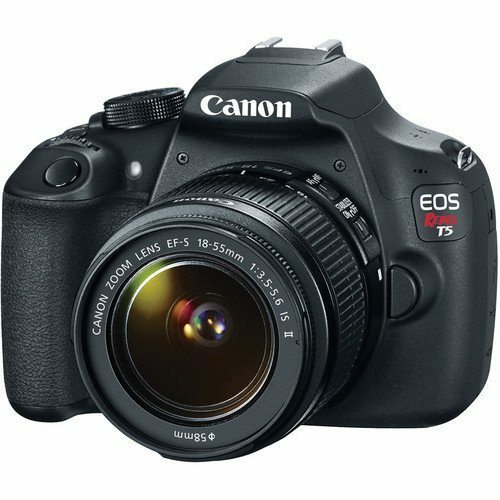 It comes with a DSLR or digital SLR kit as well as with the standard 18-55mm zoom lens as is the case with its counterparts. Offered at a fairly reasonable price, it offers high end specifications and features with photographic characteristics and utilities to die for. If you’re a sucker for details, then this camera will definitely satiate your needs by giving you nothing but detailed imagery which is high on quality without fail. It successfully matches and in some cases trumps the quality and consistency of much more superior and professional cameras. The Best & Must Have GoPro Accessories (for 2018) Take a look! Weight of the camera is 731 g including batteries, kit lens etc. Dimensions are 129 x 96 x 78 mm, and possible image file formats are JPEG, RAW, RAW + JPEG. 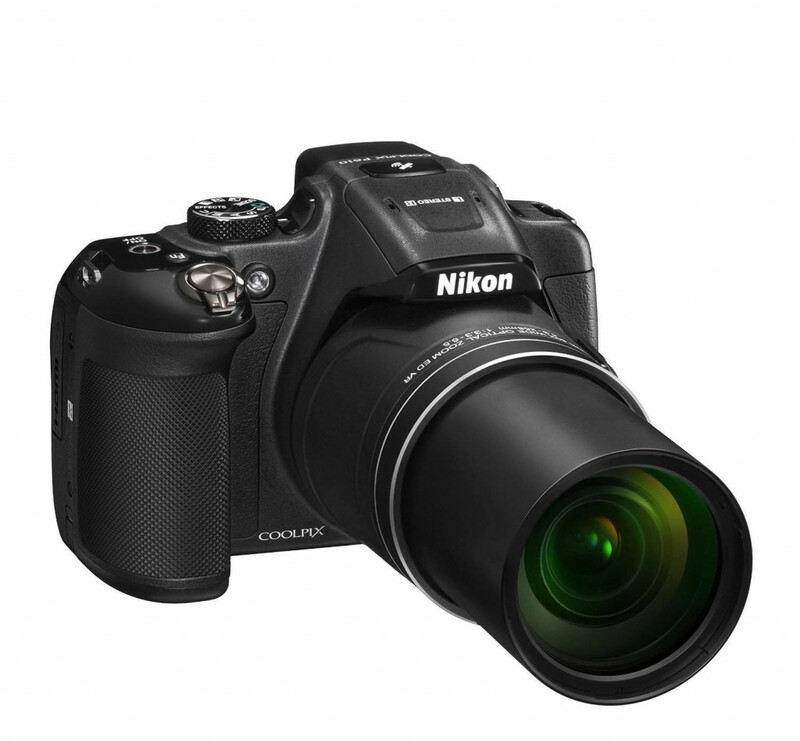 The Nikon Coolpix P610 is a bridge camera with a 60x optical zoom range, giving it the status of an ‘ultrazoom’ camera. With COOLPIX P610 and its ultra-powerful 60x optical zoom lens, high-end grip-style design, GPS, built-in Wi-Fi® and Near Field Communication technology (NFC)**, plus Full HD video capabilities, a whole new world of shooting and sharing opportunities is now open before you. Nikon has been bringing a wide range of photography elements in the market since a long time. And to this day, it has established itself as one of the biggest names in the industry hands down. Not suitable for flash photography. Comes with a NIKKOR camera lens with a 60x optical zoom. One of the factors which sets this camera apart from the other counterparts in the market is the presence of 16.0 million effective pixels. Well, there’s room for another Nikon edition on this list. There’s a reason why this brand has captivated photographers across the globe, thanks to its device quality and cutting edge innovation. 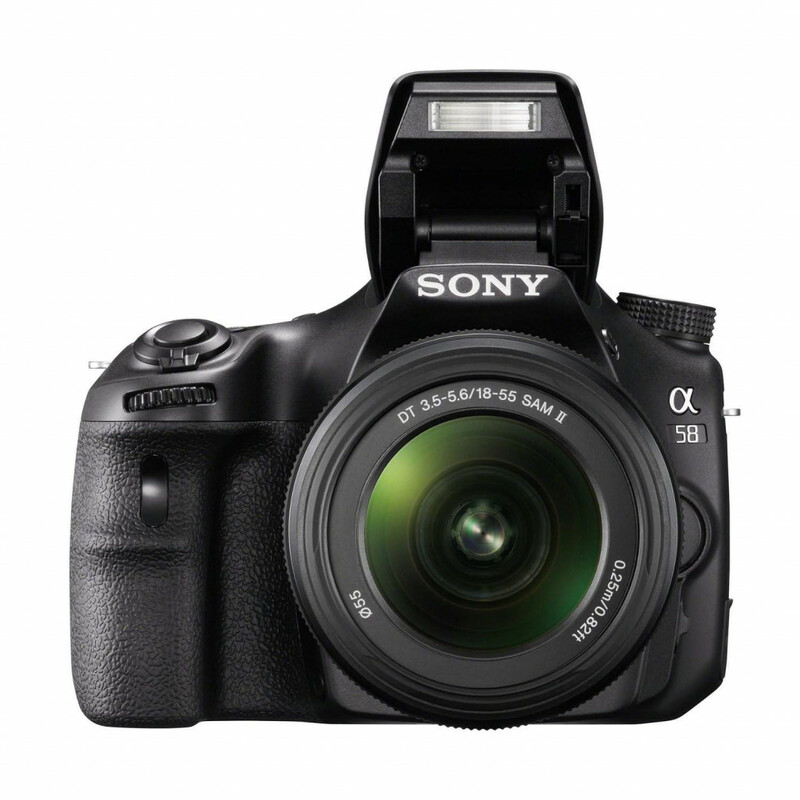 When it comes to digital SLRs, D5200 is right up there with some of the industry leading cameras. It forms part of the very nascent Nikon camera line-up which has been placed under the APS-C banner. Equipped with a 24MP resolution, this one’s a stellar if you are looking for a professional camera. The camera also comes with extensive physical controls and a rear LCD. Nikon has yet again come up with another edition which will satiate the senses of all avid photographers out there. With this J5 mirror-less camera, Nikon plans to improve on the quality provided by its predecessors as far as processor and camera quality is concerned. This camera sees the much needed attention of a MP sensor of a value of 20.8. Moreover, it has been tailor-made to capture fast paced entities. The J5 has transformed the J Nikon series completely, as it feels and acts differently. Since the brand name is Nikon, you can rest assured that the quality it possesses is peerless. No list of great digital cameras for 500 dollars can be complete without this one. 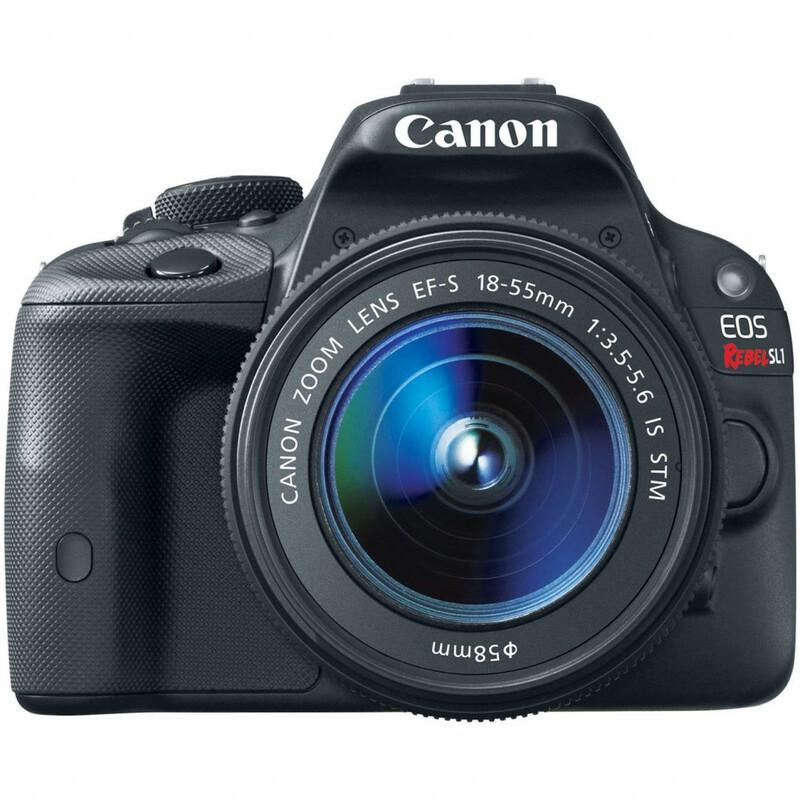 Last but not the least; we have this Canon EOS rebel edition on this list of good digital cameras under 500 dollars. After all these Nikon editions, a Canon camera sits at the top of the list and with proper reason. Ask any professional photographer out there and he would’ve surely used a Canon EOS rebel in his/her prime. This Rebel SL1 edition comes equipped with the standard 18 to 55mm lens. In a nutshell, this camera is widely regarded as the smallest camera in the world. Also, its lightweight nature has broken all records as well. Even though it has a tiny body, most of the significant controls have been retained by Canon for this version of the Rebel series. The touchscreen is same as Rebel T4i and T5i, but is fixed and not articulated. Is equipped with 18MP APS-C sensor with 14-bit DIGIC 5 processor. Continuous autofocus in movie mode with subject tracking. So hopefully, you now have a fair idea of the ideal cameras you can find in the market with a budget of 500 dollars. Do you think we’ve missed out on a particular camera which deserves to be on this list? If yes, do let us know and we will be happy to hear you out.